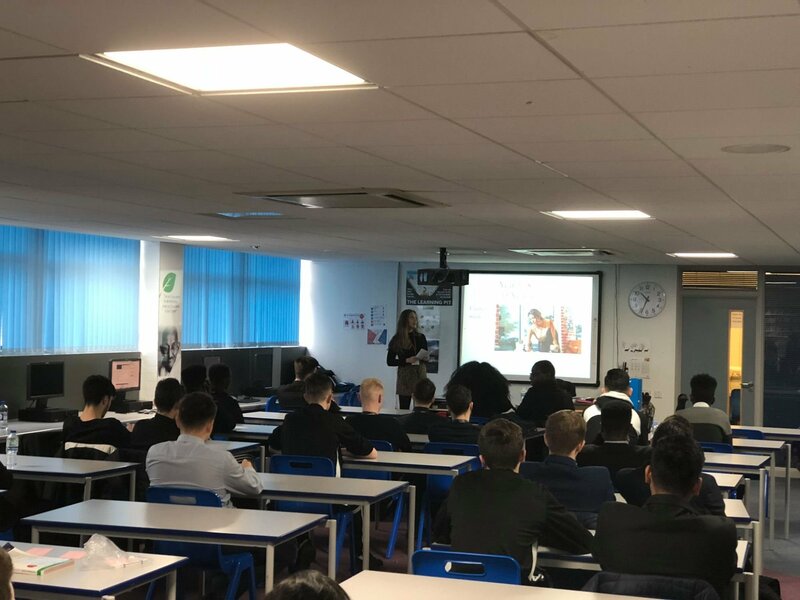 I was invited to the newly named school 'Orchard Park High School' last Wednesday to give a motivational presentation to the six-formers. I feel very strongly about encouraging and motivating others, especially those who are studying intensely (A-Levels) and are about to make decisions about the next milestone which determines their career path. I believe that self-esteem and feeling confident come hand-in-hand with good grades and so the opportunity to inspire Orchard Park's students was an exciting one. 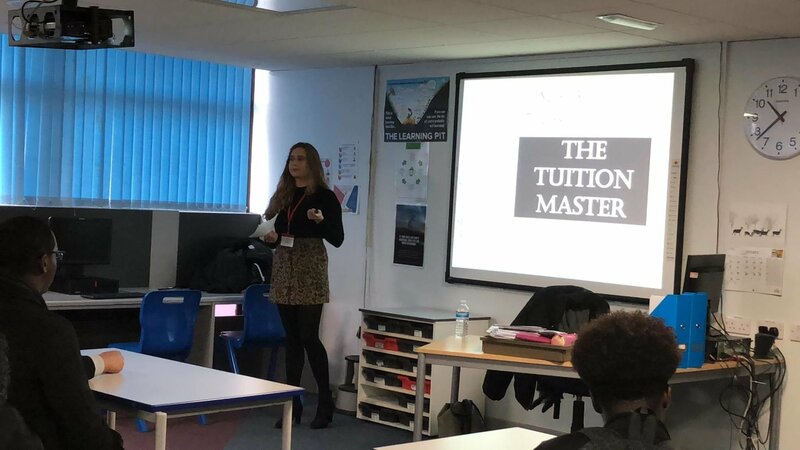 The presentation was titled 'My experience as a young entrepreneur'; I gave the young adults a break-down of my journey and how I have got to where I am now. No persons success came easily and hard-work is something I put strongly across. Also discussed was the power of stagnation. We all know how easy it is to put tasks to one side, 'I'll do it tomorrow, or next week, or next month'. We must learn to steer those thoughts, take time for ourselves but also understand the importance of acting on a thought/goal and pushing through. Focus. Determination. Drive. 3 important characteristics to acquire to be successful. The 70 six-formers were engaged throughout my presentation and I hope they all came away with a little something. Whether it was the drive to become their own boss or the determination to reach their full potentials in their up and coming exams.